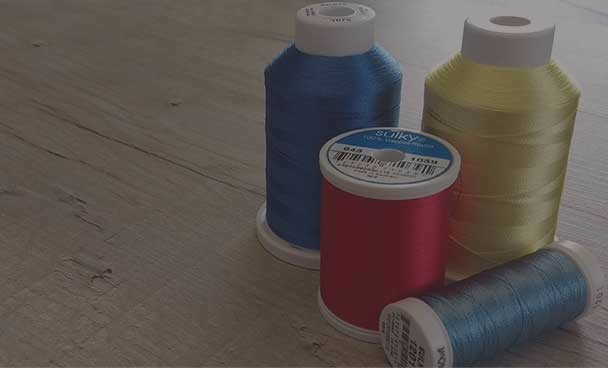 See our range of 12 & 30 weight cotton threads. 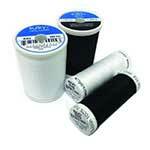 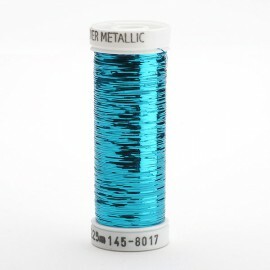 These threads can also be used for embroidery. 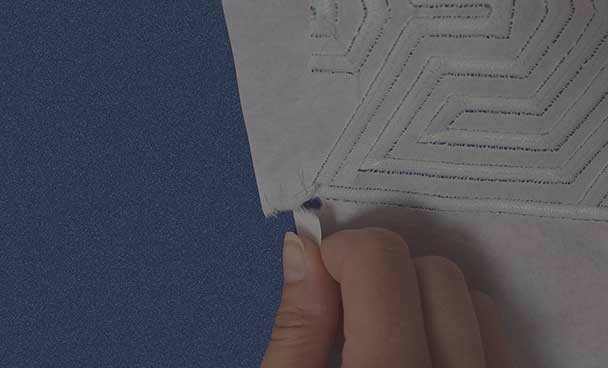 Our tear away stabiliser is perfect for your embroidery projects. 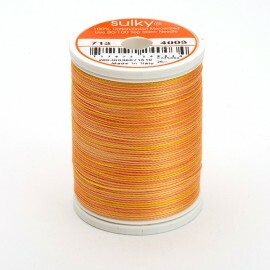 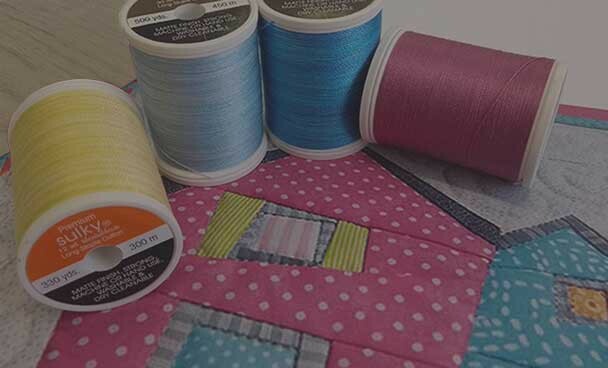 Our Sulky Rayon thread can be used for embroidery and decorative quilting. 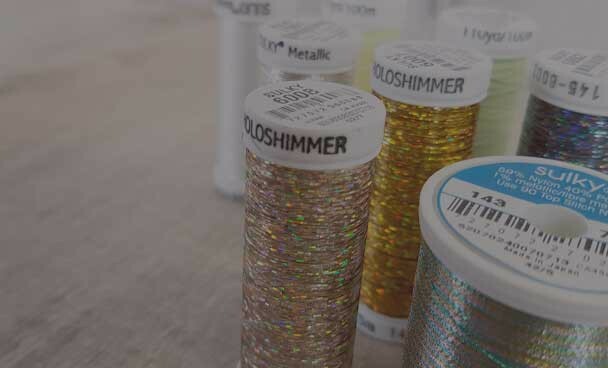 We have many types of Metallic thread including multi-colour and Holoshimmer. 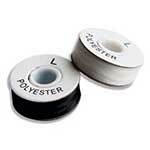 Stabiliser starter kit containing 10 different stabilisers. 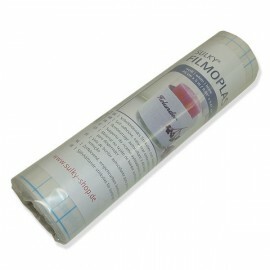 Stabiliser starter kit containing 10 different stabilisers.